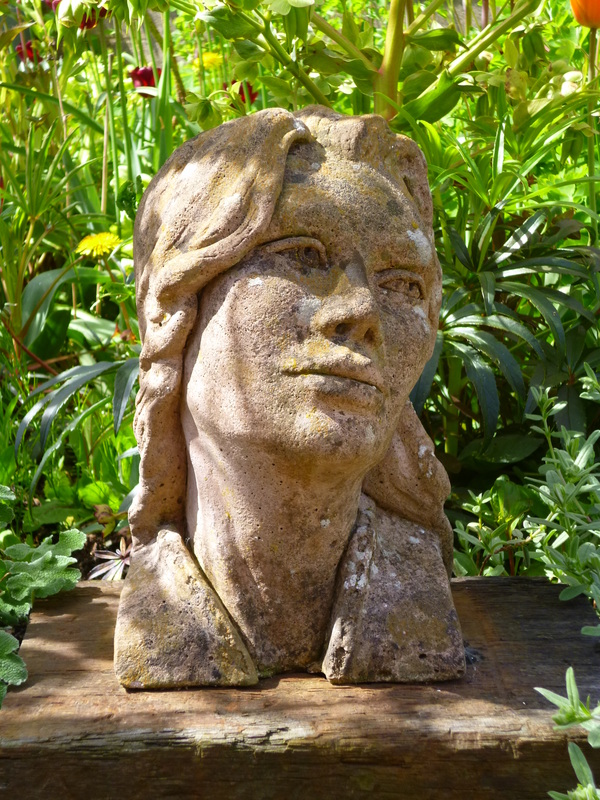 Anne Windsor, without formal training tried sculpture, starting over-ambitiously with a large lion for the garden. 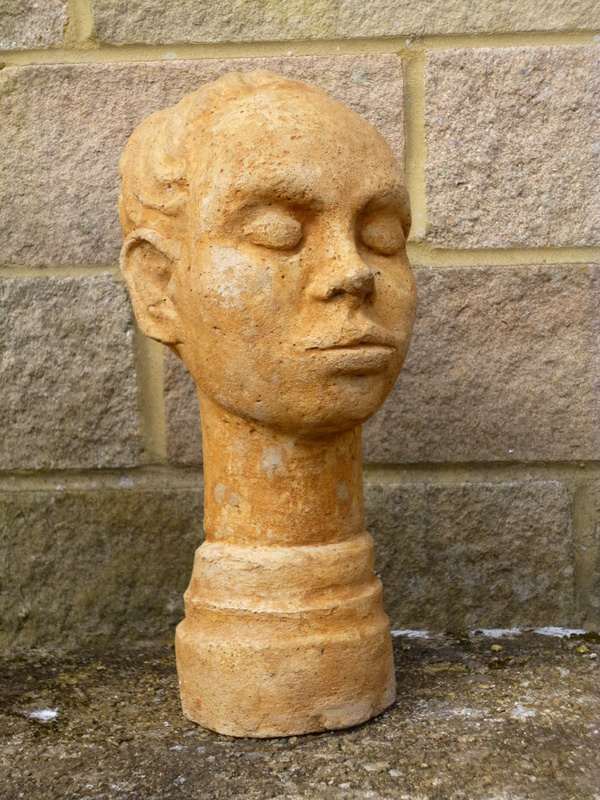 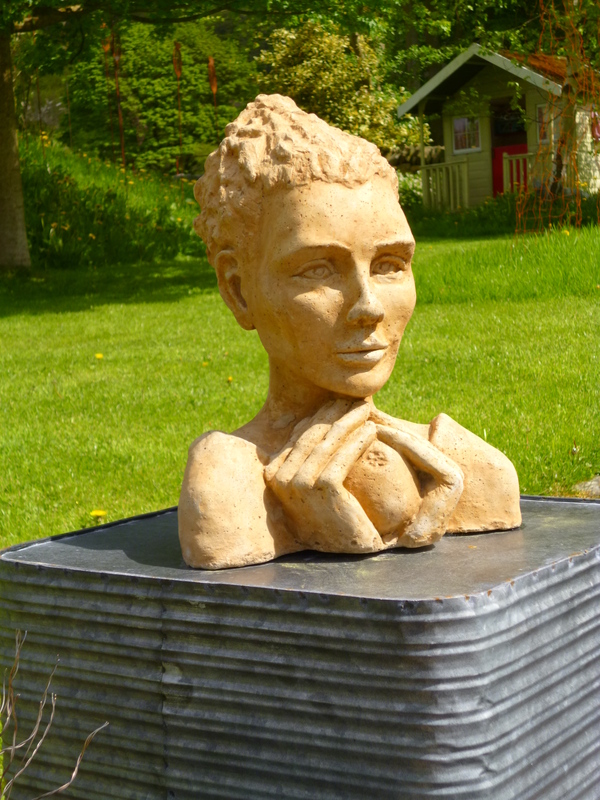 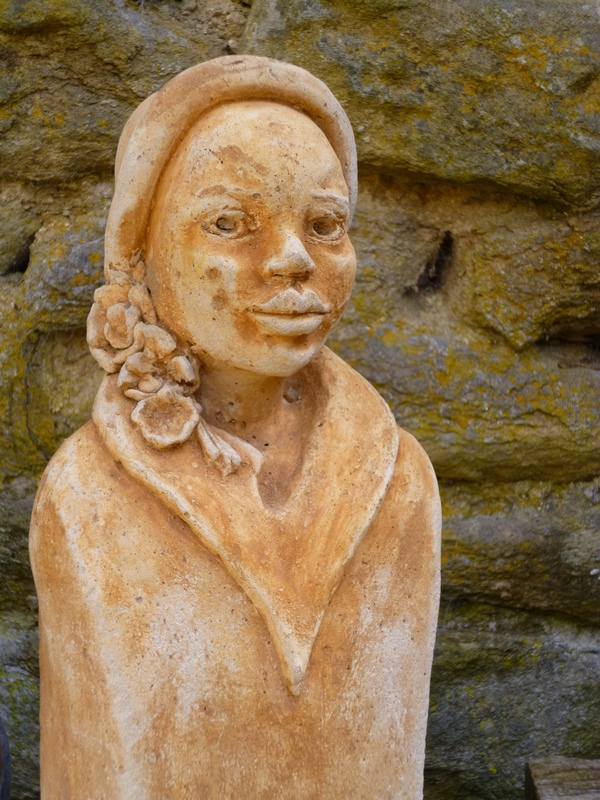 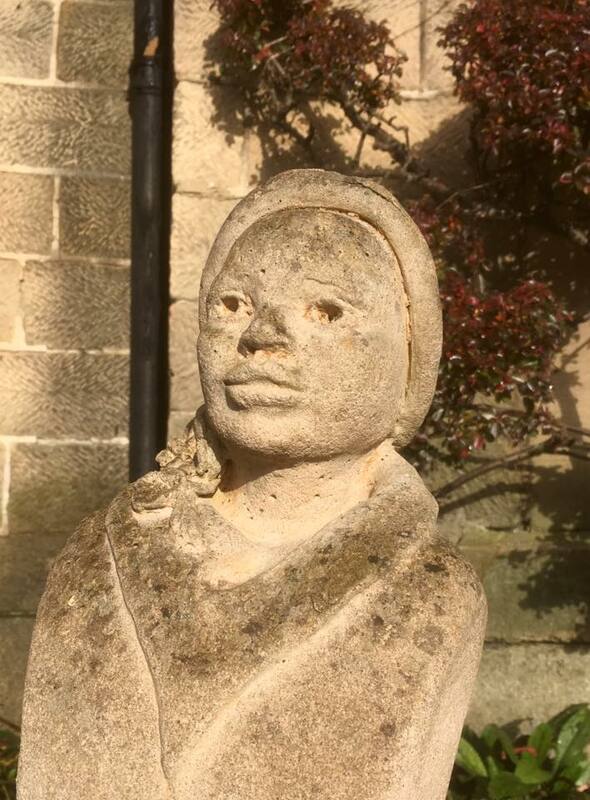 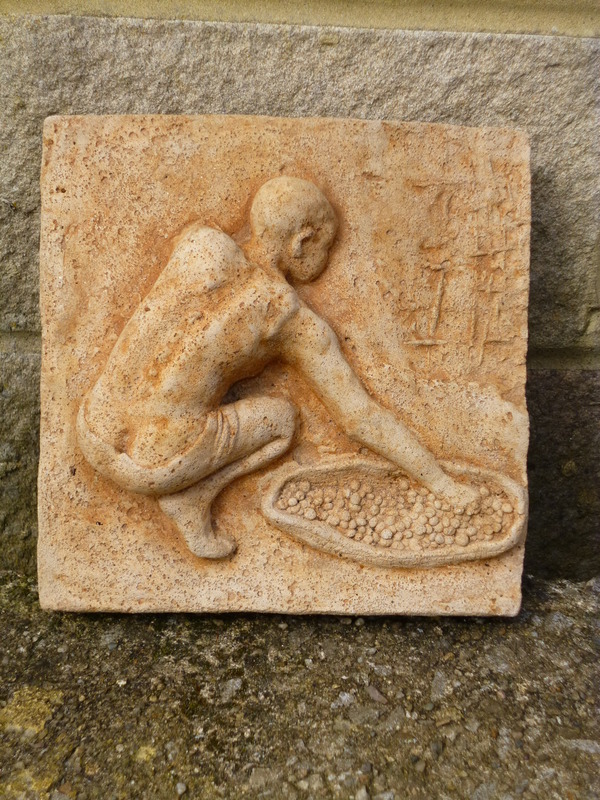 She moved towards smaller reliefs and busts, sculpted in clay and then cast in a stone mix, mainly for outdoor space. 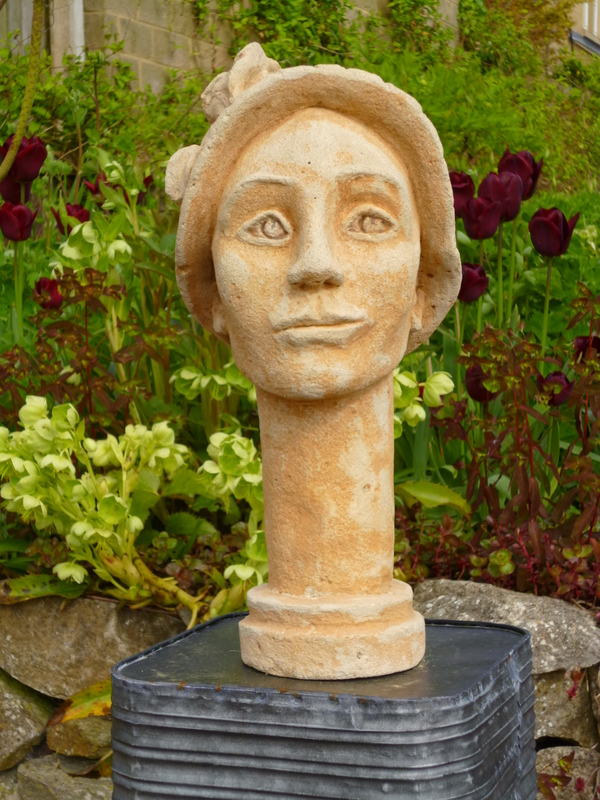 She has always been drawn to figures seen in outline, sometimes representational, abstract or naturalistic they always attempt to give a sense of character or movement. 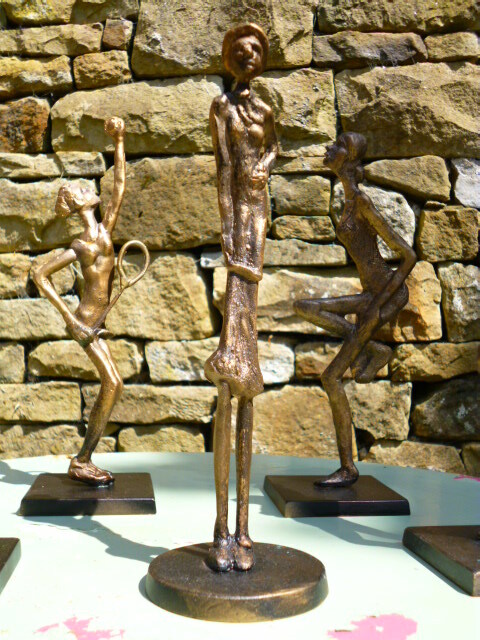 I love the simplicity within these pieces, they are formed with such a careful, and precised eye.